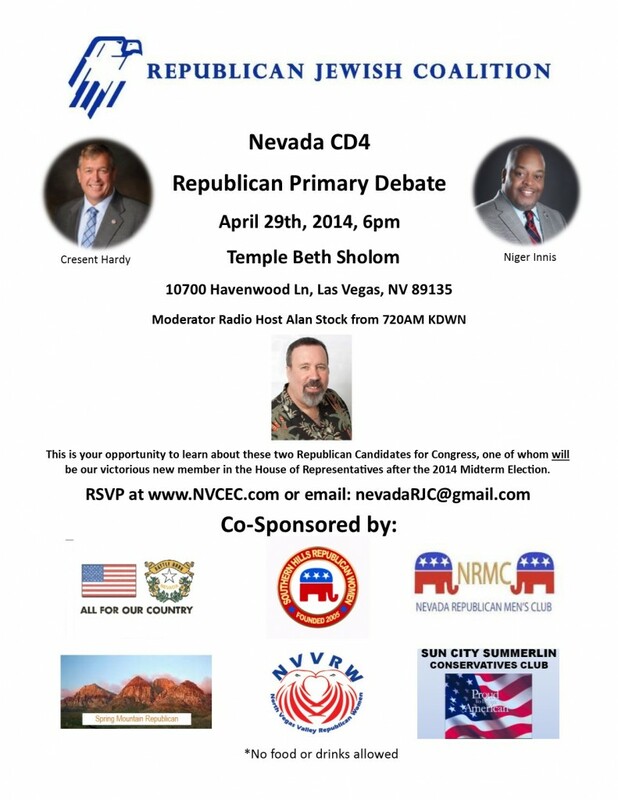 This is your opportunity to learn about these two Republican Candidates for Congress, one of whom will be our victorious new member in the House of Representatives after the 2014 Midterm Election. I need to add two more attendees to my reservation, Dan Schwartz, Grant Hewitt, for a total of four attendees. Please confirm with email, thank you! You are all set! Please tell more friends, as this will be a great event and we can accommodate many more people! OK this is the last one, adding to more to my reservation under Sherry Rickard, for a total of six,thanks!